One of the amazing things about living in Cardiff is that there is always something special happening. There are so many events every year, I could never keep up with them all. This year, I’m in love with the idea of Snowdogs: Tails in Wales and intend to bring a series of posts updating my progress on this charitable city-quest. 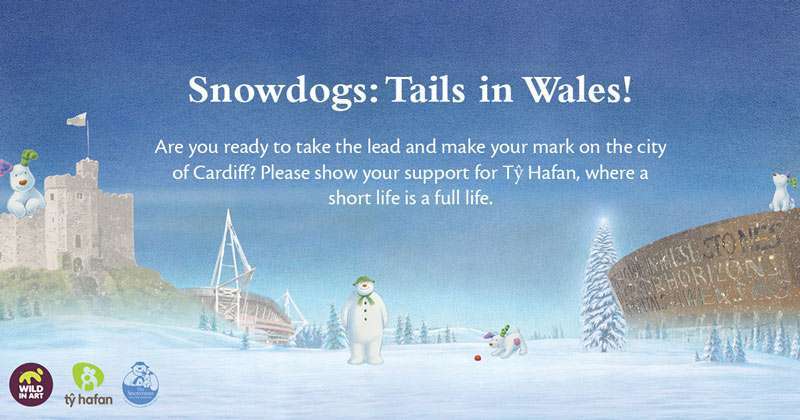 Snowdogs: Tails in Wales is a city wide treasure hunt organized by Ty Hafan, to fundraise. Ty Hafan is an incredible charity that I am very happy to support. 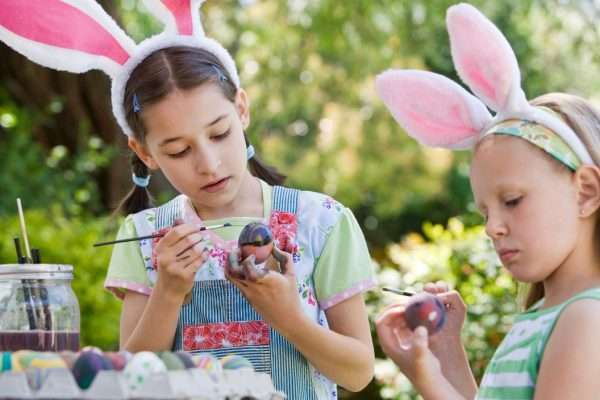 They are a pediatric palliative care charity and offer the only children’s hospice service in South Wales. I cannot imagine the pain and heartbreak of having a terminally ill child, but knowing that there is a charity out there that will help the entire family through such a hard time is reassuring. I am more than happy to support them in as many ways as I can! Between 16th September (yes that’s now!) and 26th November a pack of snowdogs have been released in Cardiff! These 1.5m tall artistic statues are all unique and very meaningful. You can visit one or try and collect them all, with an interactive App (costs 99p, proceeds to charity) that helps you keep track and rewards you. The App isn’t necessary as there is a free map on their website. This is a great activity to do with kids – as they’ll love hunting for them and then taking photos, and you can tweet your pictures and help raise awareness for this campaign. 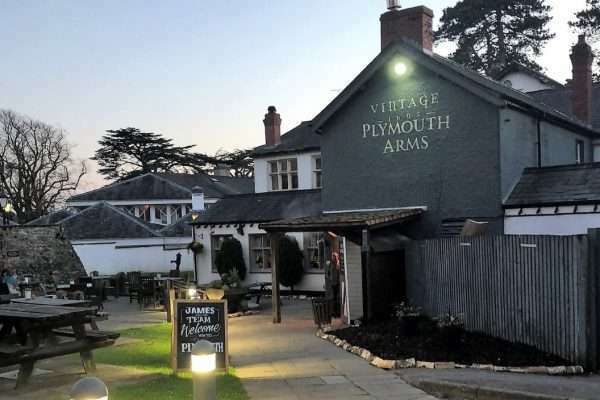 It’s also a really good way to encourage people to get out and about even in the chillier weather, and to explore different parts of the city. Loads of schools and organizations are involved and I really think this campaign has a great community feel to it. Visit the Snowdogs: Tails in Wales website for extensive information including a map showing the exact location of all the dogs. I’ve purchased my App and I’ve also ordered a limited edition Snowdog figurine from the online shop as I really support this charity and campaign. 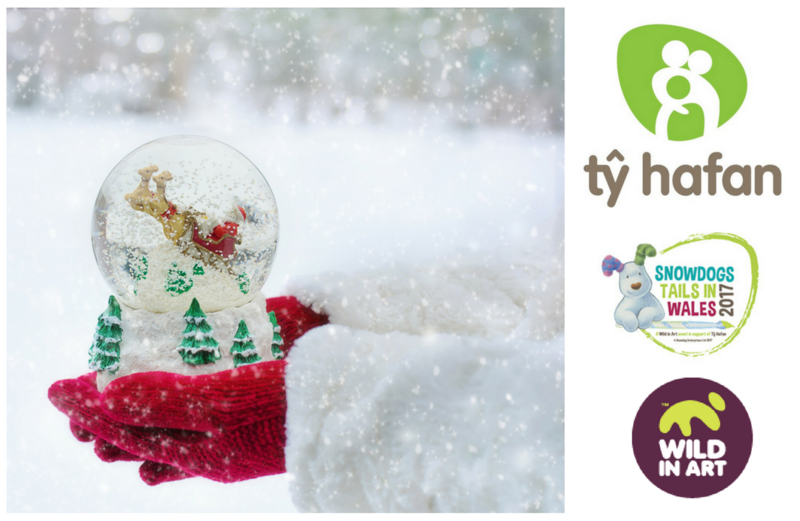 I’m determined to visit and photograph all 45 snow dogs with baby William and show my support for the amazing work that Ty Hafan do. Follow me on Twitter and check out my Instagram – I’ll be posting pictures and updates along the way! Wow, wish this was in my city, looks really cool! We loved the snowdogs. So much fun this year.